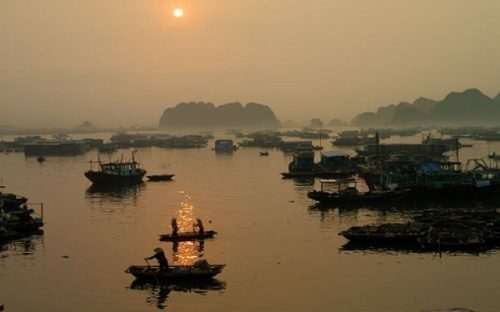 Almost every popular Halong tour offers the clients a boat route which takes your breath away. Especially it is when you get to stay in a spacious sundeck and amazing kayaking to the quietest parts of the bay. 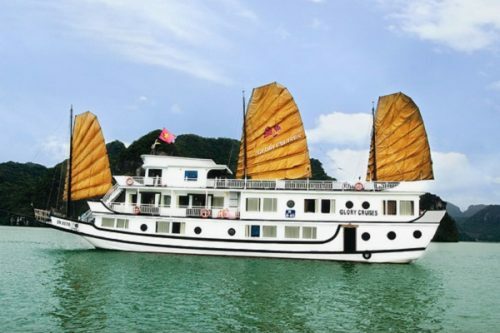 Enjoy yourself at Halong Bay overnight cruise equipped with modern amenities and excellent seafood dishes as well as chat with the locals who call the bay their home. 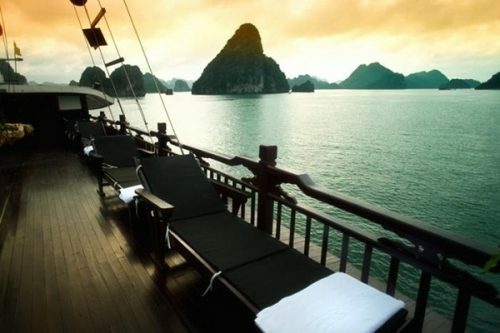 So here are top 3 tips to choose your best Halong Bay overnight cruise. 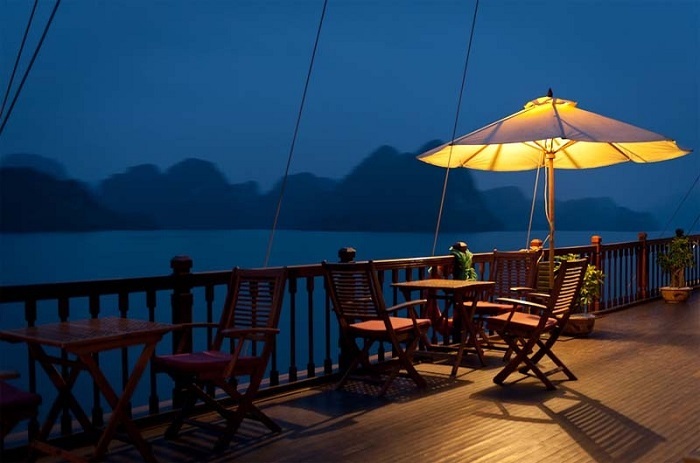 Why Shall We choose Halong Bay Overnight Cruise? 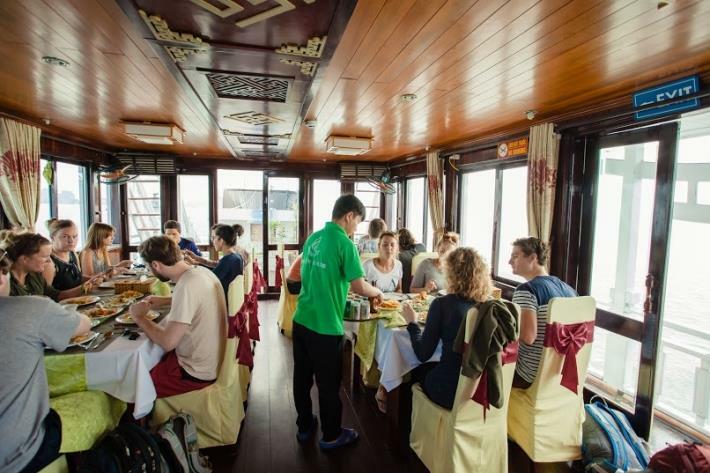 Most of tourists opt for Halong Bay cruise for convenience. Please remember that you’re not just purchasing only a boat ride but also satisfying your soul throughout the itinerary. For example, the tourists get to enjoy themselves with the proper travel plan, fun activities, accommodation and great food. #1 How long do you want to spend on cruise? Let’s consider the first thing before making your decision, which can give you a little taste of the true feeling of going between forest of all islands. Feel free to book day or night cruises depending on your preferences. However, in many people’s opinions, don’t get yourself too tired by spending a long day trip on a half-day cruise in the bay. It could be a bit too rushed, so you won’t be able to find any appeal in this. 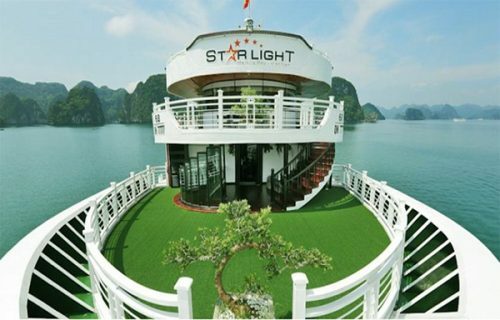 So Halong Bay overnight cruises are the basic and traditional options. Spend some more time relaxing and enjoying the breathtaking sceneries out in the sea. Also, if you opt for the 2 day 1 night cruise lasting 24 hours, it’s just perfect and suiting most tourists. 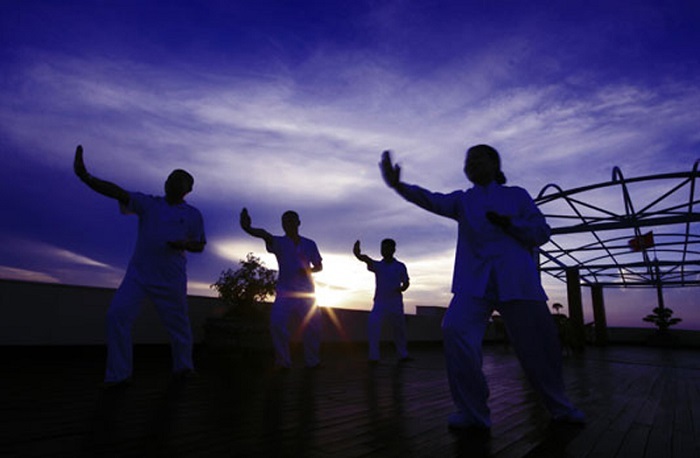 We recommend you to take longer itineraries to freely explore more exciting areas of the bay. One of the most common rules before starting a journey will be ensuring everything to be included in your itinerary – foods, drinks, accommodation, activities, etc. Always double check all of them by reading carefully the whole itinerary suggested by every tourism agency. Note that some companies won’t include the price and transportation, so don’t mind asking about them! This is the key activity you never miss when researching the cruise boats. After doing that, you will see a wide range of boat styles, sizes and quality criteria to serve all kinds of tourists. Do not ever hesitate to ask which boat you’re about to do and then do some research online about it. Aside from this, learn the certain number of passengers your Halong Bay overnight cruise can hold. This is important since you won’t travel along aboard, and the number of people going with you can affect much your whole experience. For example, if a boat holding up to 35 people, that is considered to be too much. It’s not just a coincidence that Halong Bay has been declared as the UNESCO World Heritage Site at all. From its limestone cliffs to the dramatic of the seascape would be enough to state its unique aura of miracle. 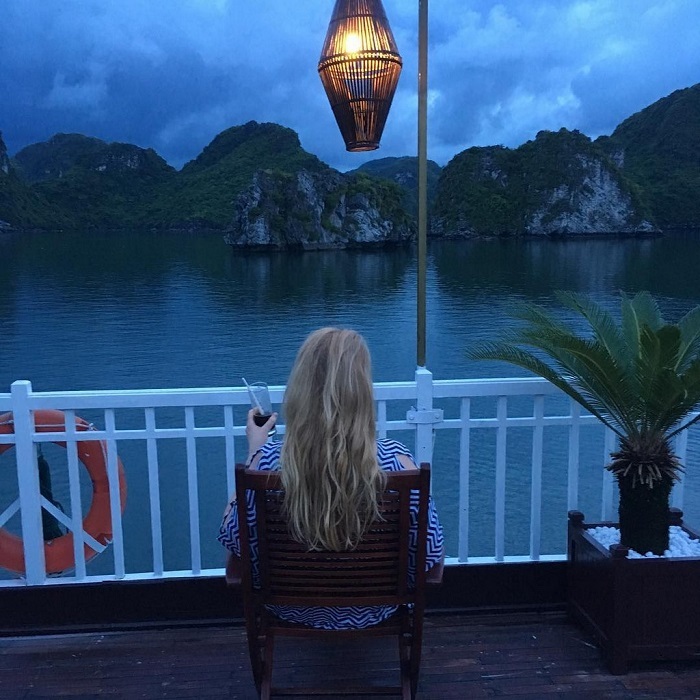 Book a Halong Bay overnight cruise to let yourself see and feel how special this place really is – it’s extremely relaxing, calm, and ideal to unwind!